“Google is launching a new, premium streaming service called YouTube Music. The company is also replacing its YouTube Red premium video service with a new, all-encompassing YouTube Premium. 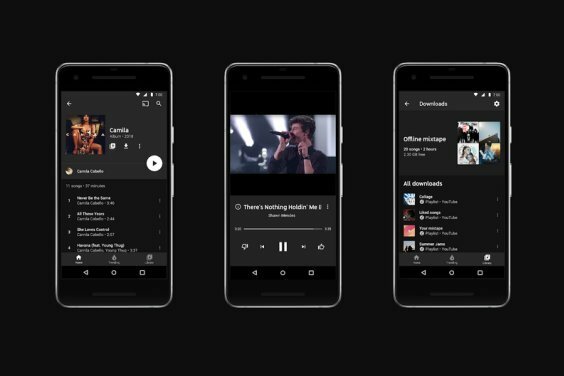 YouTube Music is a premium music streaming service that does away with all of YouTube’s major annoyances: It offers an ad-free experience, background listening and downloads.